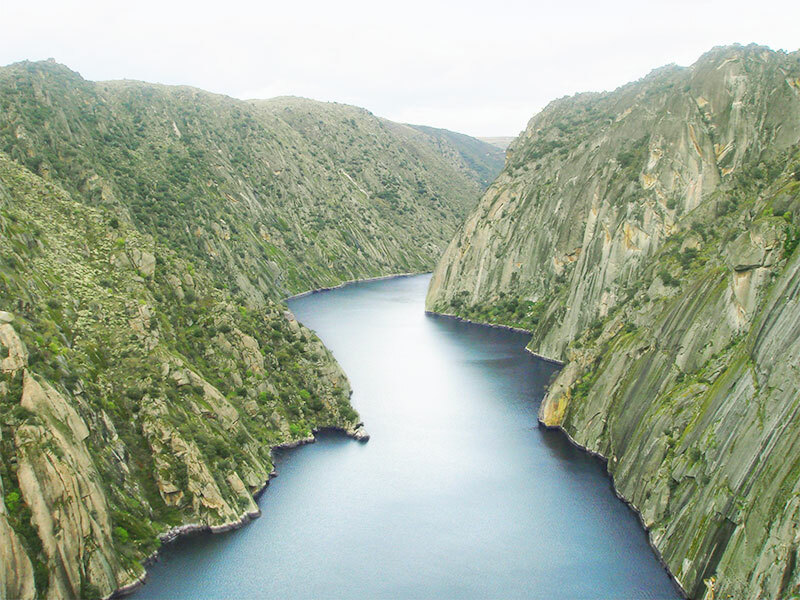 The Arribes del Duero is a protected area by the Natura 2000 Network in the provinces of Salamanca and Zamora (Castilla y León, Spain), located on the Spanish margin of the Duero River. 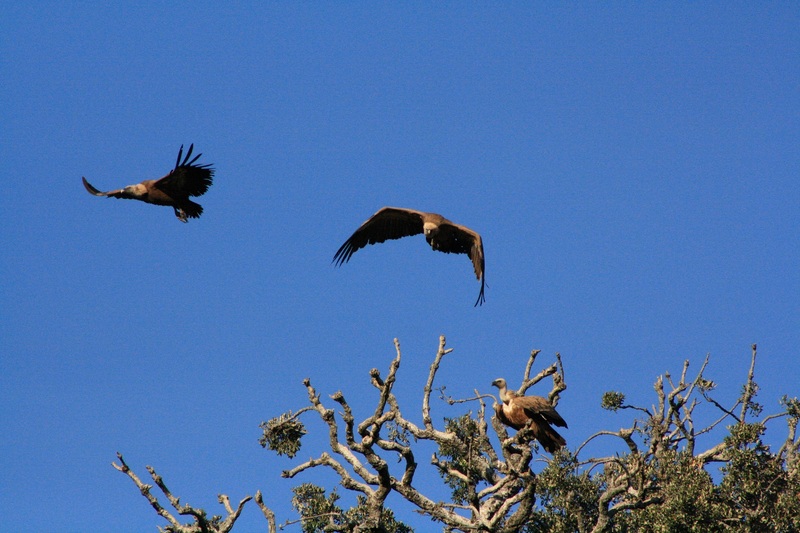 The existing protection figures are those of a Site of Community Importance (SCI) and that of a Special Protection Area for Birds (ZEPA). 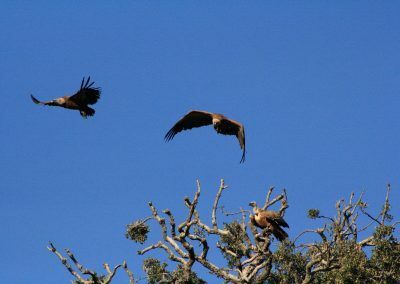 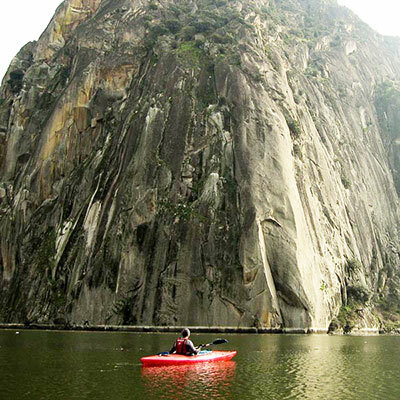 This natural area also has the protection of being a Natural Park, under the name of “Arribes del Duero” Natural Park and of the Biosphere Reserve. 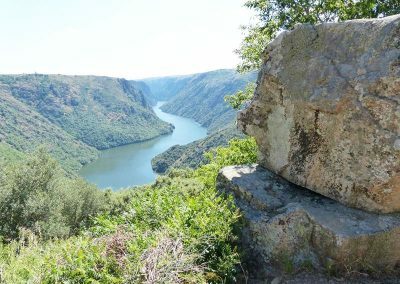 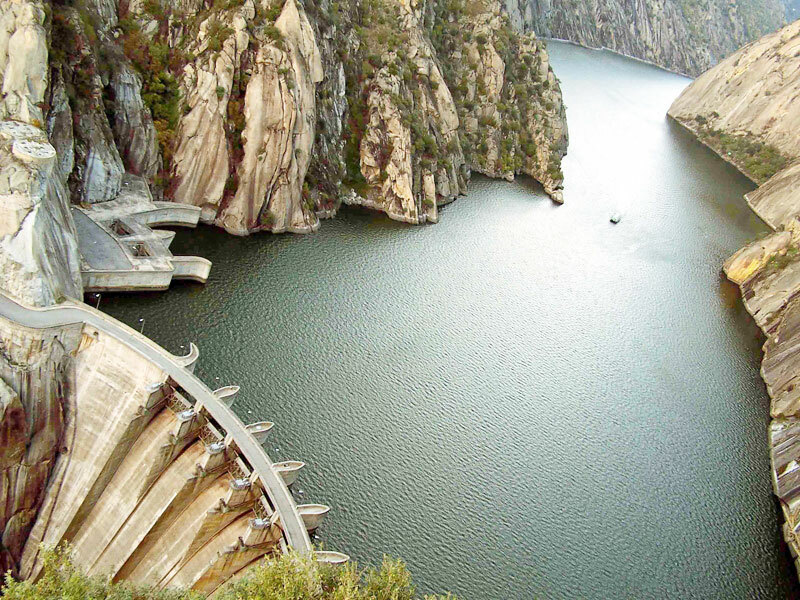 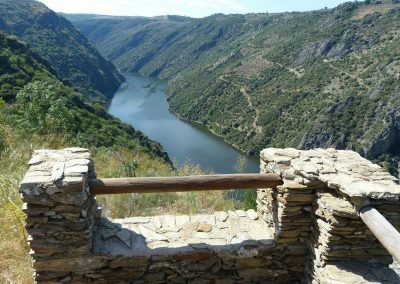 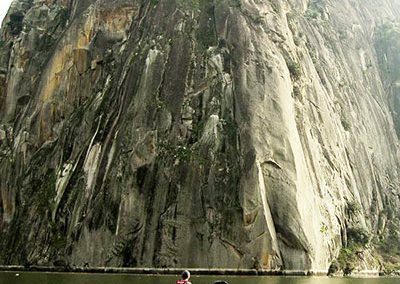 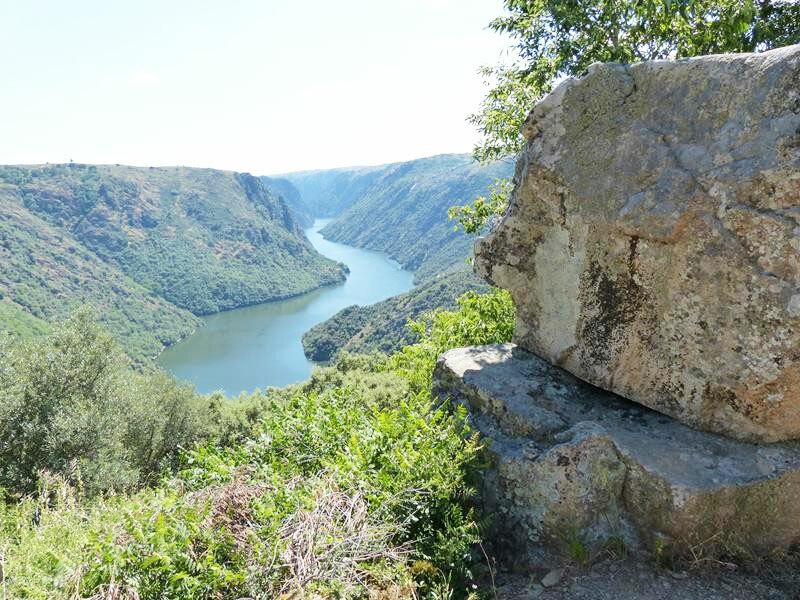 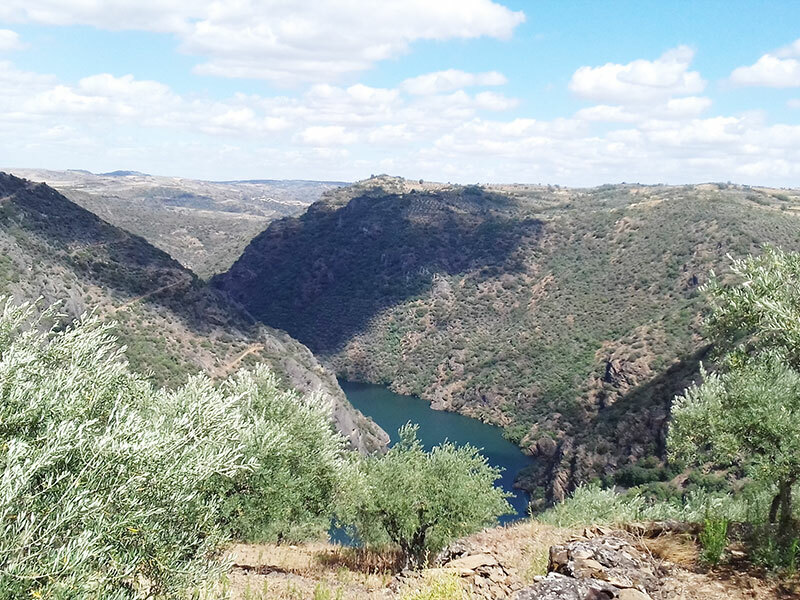 The Duero River has produced a deep incision on the peneplain, fruit of an ancient erosion, that in some points have proven unevenness of up to 400 m of altitude between both areas. 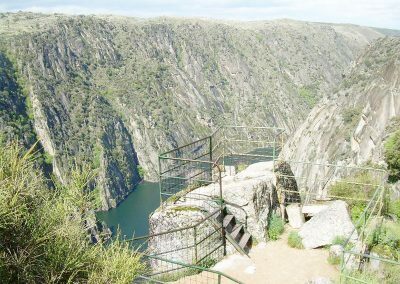 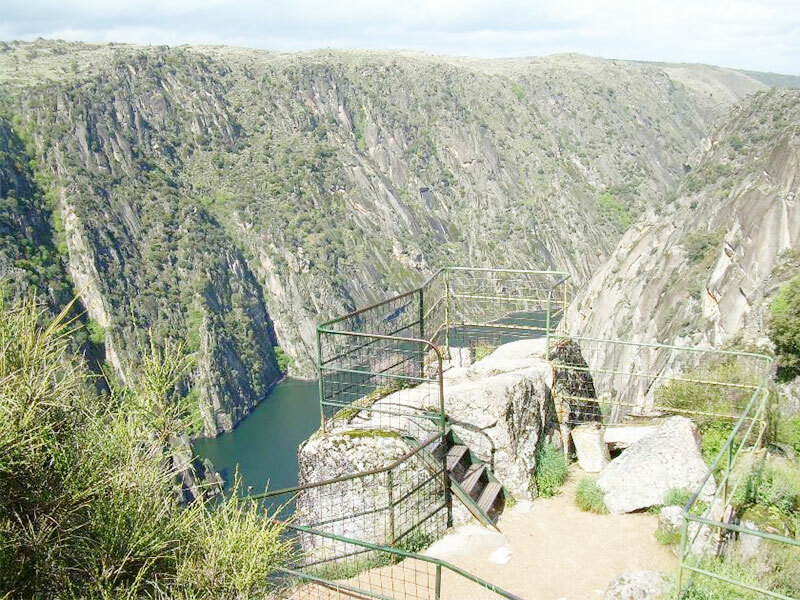 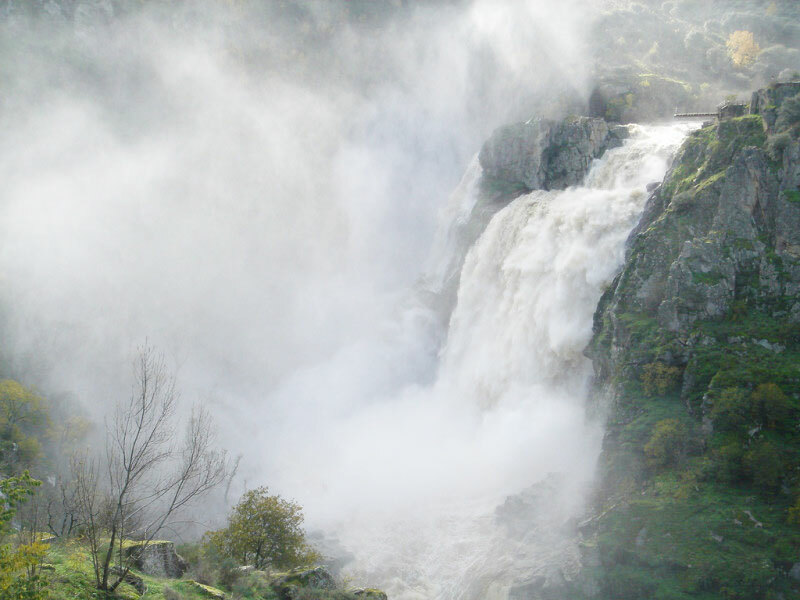 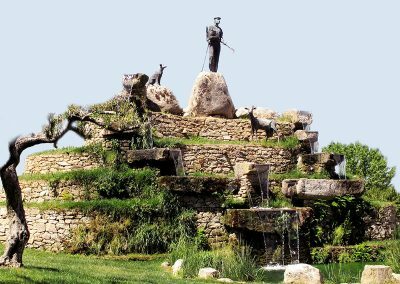 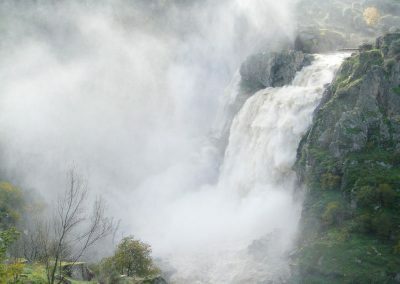 In Aldeadávila, the visitor will be able to contemplate amazing panoramic views of the Duero River Canyon as “Rupitin”, “Rupurupay” or “Lastrón”. 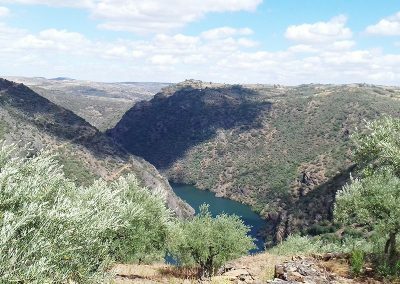 Also you can see magnificent views from different viewpoints enabled as the viewpoint of El Fraile, contemplate the majestic Picón de Felipe, visit the dam of Aldeadávila and the town where the monastery of La Verde is located. 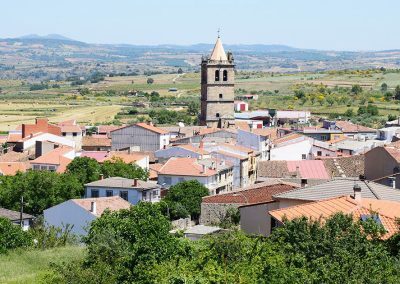 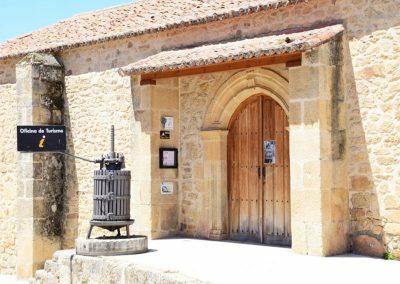 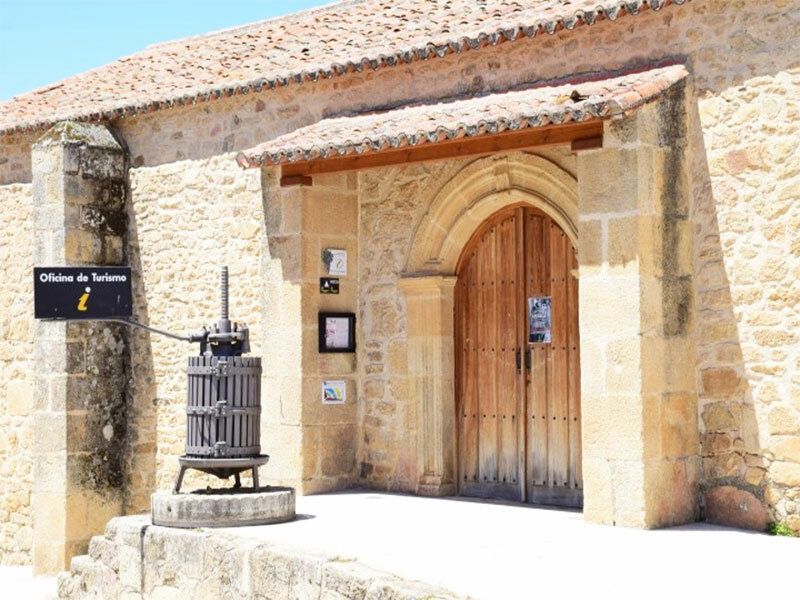 Aldeadavila de la Ribera is located in the heart of the Arribes del Duero Natural Park. 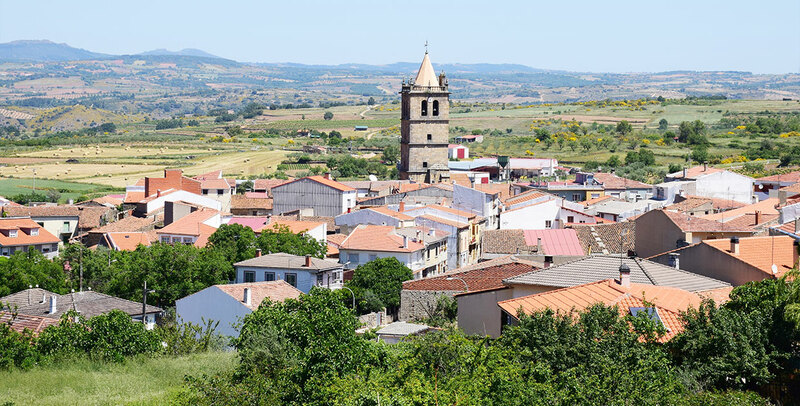 It is the most important municipality in the region. 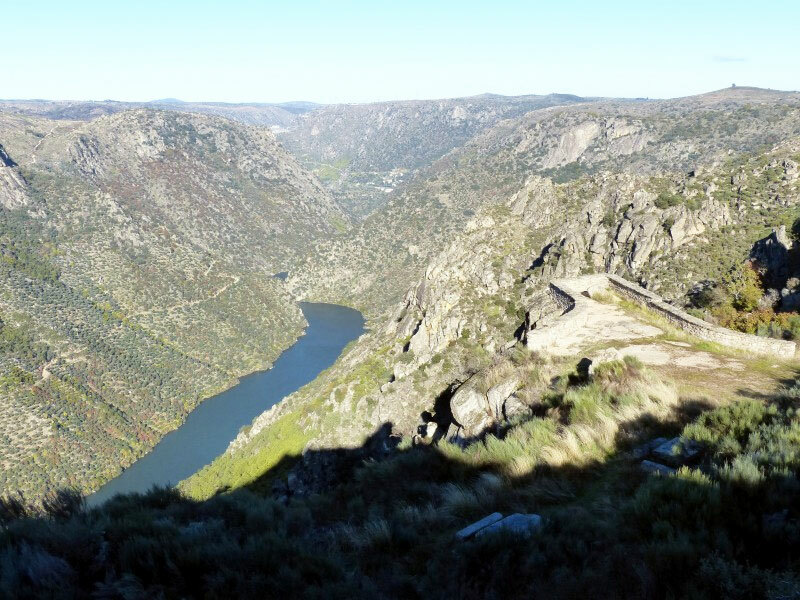 In the west of Zamora and Salamanca, where the Duero borders Portugal and is encased to form the deepest and most extensive canyons in the entire Peninsula.